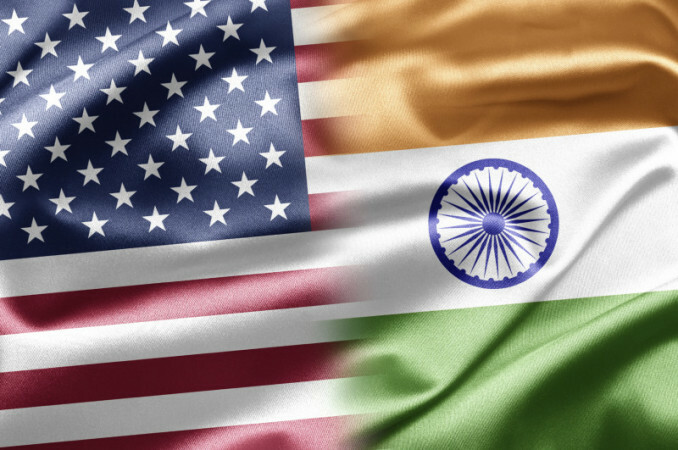 A recent report titled “India Workforce Report,” by LinkedIn, which analyzed the industry trends in India and hiring of key talent, the US remains the top destination outside India for working professionals. In fact, every one in three migrants from India relocates to the US for work opportunities. The other countries that featured in the top 5 are: Germany, the United Kingdom, Australia and Canada. The preferred jobs for Indians in these countries were: software engineer, project manager, research assistant, account executive, business development manager and sales manager.